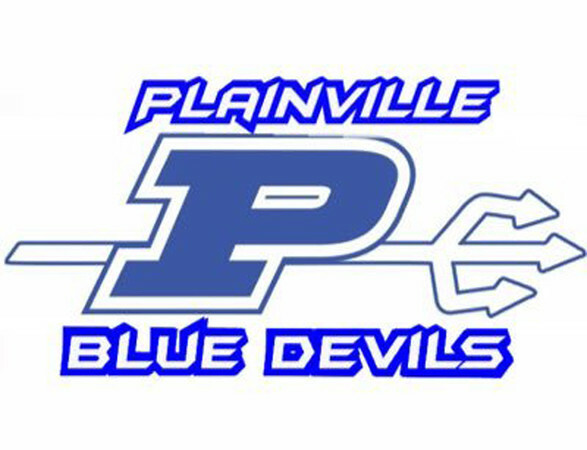 PLAINVILLE - A Farmington man arrested earlier this week for allegedly threatening a Plainville woman and her family was charged again Wednesday and accused of violating a court order 14 times after only being released from custody for a day. Dylan Magee, 48, is now facing 14 counts of violation of a protective order - an order which was issued Tuesday in Bristol Superior Court shortly before he posted $2,000 bond. According to the warrant in the new arrest, Magee allegedly made phone contact with his ex-girlfriend 14 times shortly after he was released from custody. The calls, the document continued, spanned from 2:30 p.m. until about 10:30 p.m.
Additionally, the order issued bars Magee from owning or possessing any firearms. According to the warrant, police found three guns that were stored at his business. He was not charged with any firearm-related offenses, as the order allowed a 48-hour window for any guns or ammunition to be surrendered. Magee was arrested Monday on charges of second-degree threatening, disorderly conduct and third-degree criminal mischief. This arrest came after his ex-girlfriend’s home alarm went off at about 1:02 a.m. Officers responded and found that Magee had allegedly smashed the home’s window with a shovel. He had called the woman hours earlier and said he wanted his belongings and money from the home. He then allegedly said he was going to burn her house down. During Magee’s arraignment Thursday in Bristol Superior Court, Jeffrey Lee, the prosecutor, said the case reminds him of the 2009 murder of Tiana Notice, who was brutally stabbed to death by an obsessive ex-boyfriend. “He’s obsessed with this person,” Lee said of Magee and his ex-girlfriend. Magee was ordered held on $150,000 bond. He is due back in court Oct. 10. Posted in The Bristol Press, General News, Plainville on Thursday, 7 September 2017 15:24. Updated: Thursday, 7 September 2017 15:26.